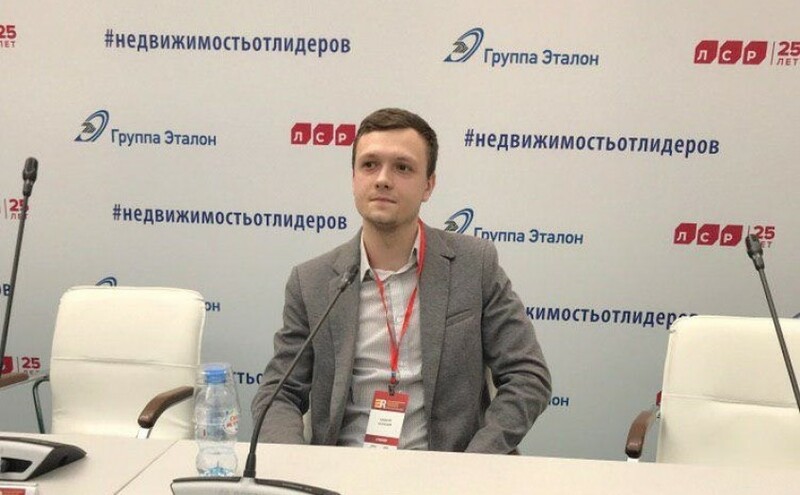 Head of SMM Marketcall Alexey Kuznetsov spoke at the 40th annual specialized exhibition "Real Estate from Leaders"
The main media of the XXI century is social networks, where promotion becomes much more efficient. Targeted advertising platforms have knowledge of their audience, which allows for more accurately selection of the target audience for businesses of any scale. During his presentation, Alexey spoke about the features of the social network audience today, the formats and tools relevant for 2019 using real case studies as an example, and also discussed future plans with the guests.